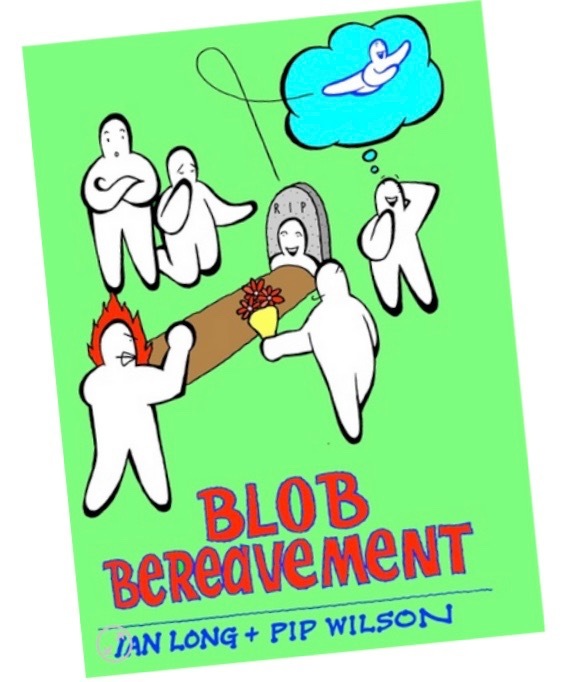 Pip Wilson bhp: Blob Tree Communication Tools - Blob Bereavement:: For all ages losing a loved one in one of the most challenging emotional periods of their life. Blob Tree Communication Tools - Blob Bereavement:: For all ages losing a loved one in one of the most challenging emotional periods of their life. as cards with a set of activities.